Cairo: Algerian President Abdul Aziz Bouteflika was forced this week to end his two-decade rule by popular pressure and, ultimately, the powerful military brass. The question now: Can the protesters usher in democracy? 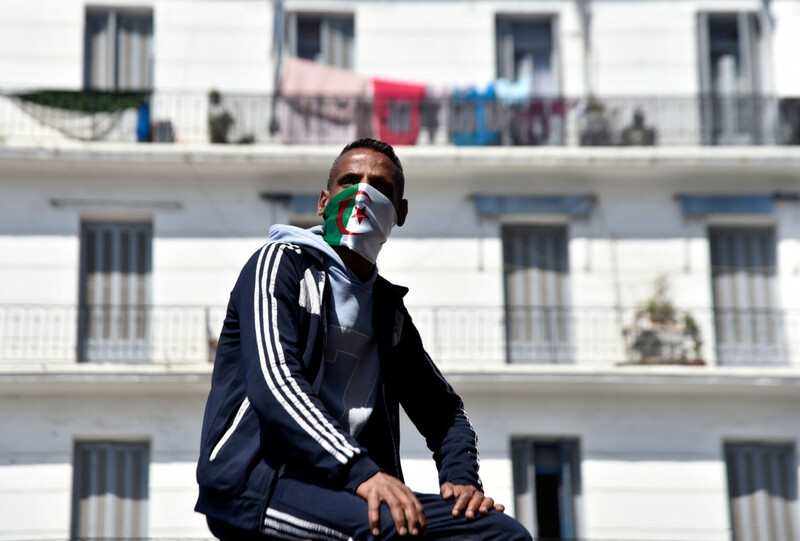 The Algerians who poured into the streets for the past six weeks seek a clean break with the current political order. To many, Bouteflika’s ouster is only the first notch in their struggle to bring about a democratic transition. They want to end the monopoly of military veterans, lawmakers, business tycoons, and clan members that has backed Bouteflika for decades and still retains control of the country. “The system must go,” many protesters have chanted in the massive demonstrations. Will the army brass, though, allow this? They, after all, are part of what’s collectively known as “le pouvoir” - the power. The last time Algerians tried to bring about a democratic transition, the army felt so threatened that it violently suppressed the uprising. In 1988, thousands of youths revolted across the country to protest rising prices and high unemployment. Security forces killed about 500 people and injured 1,000. The protests eventually led to the fall of the country’s ruling party, and to democratic elections in 1991. To this day, many Algerians call that revolt their Arab Spring moment. But when an Islamist government was elected, the military annulled the victory, triggering a vicious civil war that killed more than 200,000 people. This time, Algeria’s security forces have not used force to quell the demonstrations. Nor did the protesters, who carried out widespread nonviolent resistance across the nation. Many analysts said that was due to the memories of Algeria’s bloody past. “The civil war has played a role in shaping people’s consciousness,” said Andrew Lebovich, a North Africa expert with the European Council on Foreign Relations. 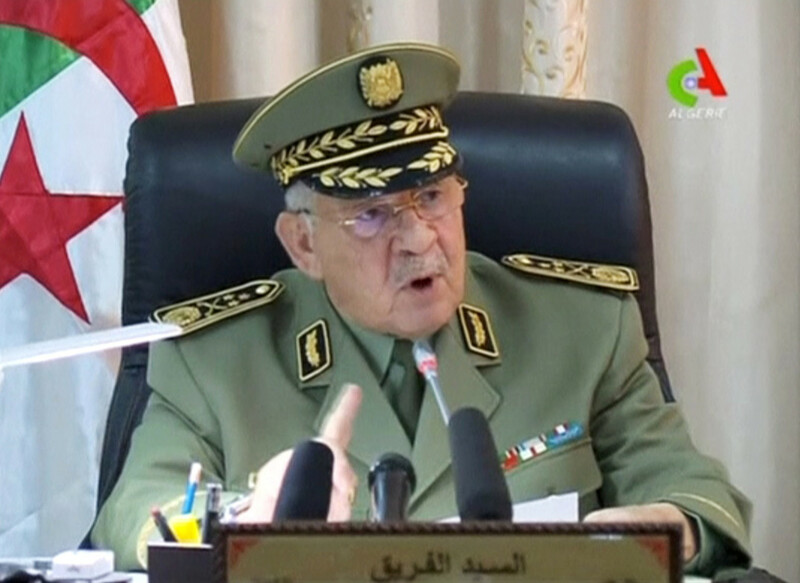 Bouteflika’s resignation came after the military’s powerful chief of staff, Gen. Ahmad Gaid Salah, demanded that Bouteflika leave office and urged a transition along the lines provided in the constitution. According to the constitution, the head of the upper house of parliament, Abdul Kader Bin Salah, will become interim leader, for a period no longer than three months, until an election can be held. Bin Salah is a key ally of Bouteflika. But those demands seem to conflict with the constitutional transition envisioned by the army. “If these crowds remain large, if the protesters get more frustrated, if there aren’t much larger concessions, there is a significant risk of violence in Algeria which, of course, has regional repercussions,” said William Lawrence, a political science professor and North Africa expert at George Washington University. So far, no one has emerged as a clear successor to Bouteflika. The protesters do not have a clear leader or a clear plan for what they seek. “There is a certain naivete among the protesters, a lack of understanding of Algerian history and politics,” Lawrence said. “Le pouvoir” remains in place. The army, now more powerful than ever, hovers in the background. “The military is ruling the country from the tip of a pyramid of power,” said Dalia Ghanem Yazbeck, an Algerian who is a North Africa analyst at the Carnegie Middle East Center.